Welcome to the Owl Inn, Leeds. 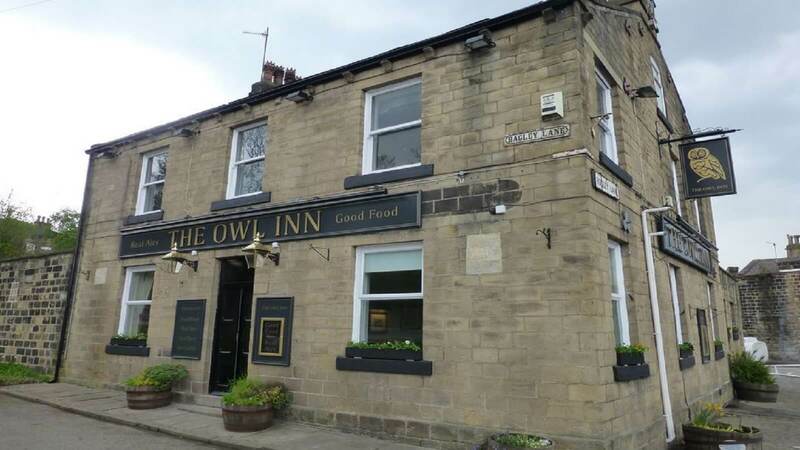 The Owl is a large, detached pub in the affluent Leeds suburb of Rodley. With a traditional tap room and separate lounge, you can take your pick for where to relax. Its recent refurbishment has maintained the pubs traditional warmth and heritage with a more updated feel. On the menu you’ll find classic delicious home cooked pub grub to satisfy any level of hunger. If the weathers nice take a seat in the large garden!